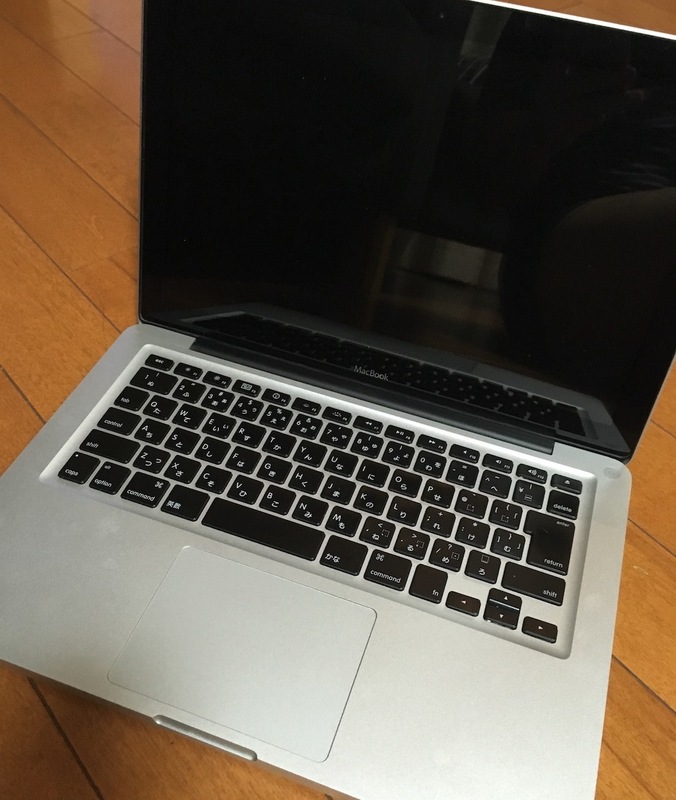 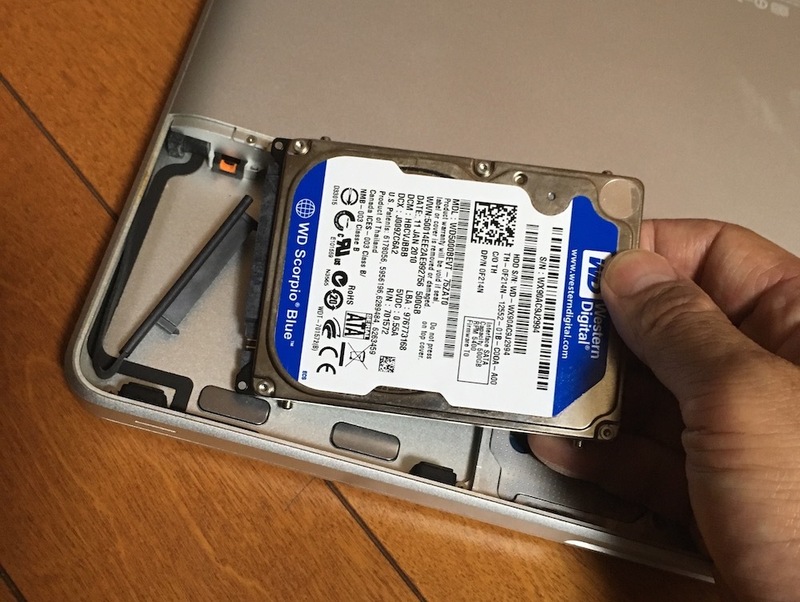 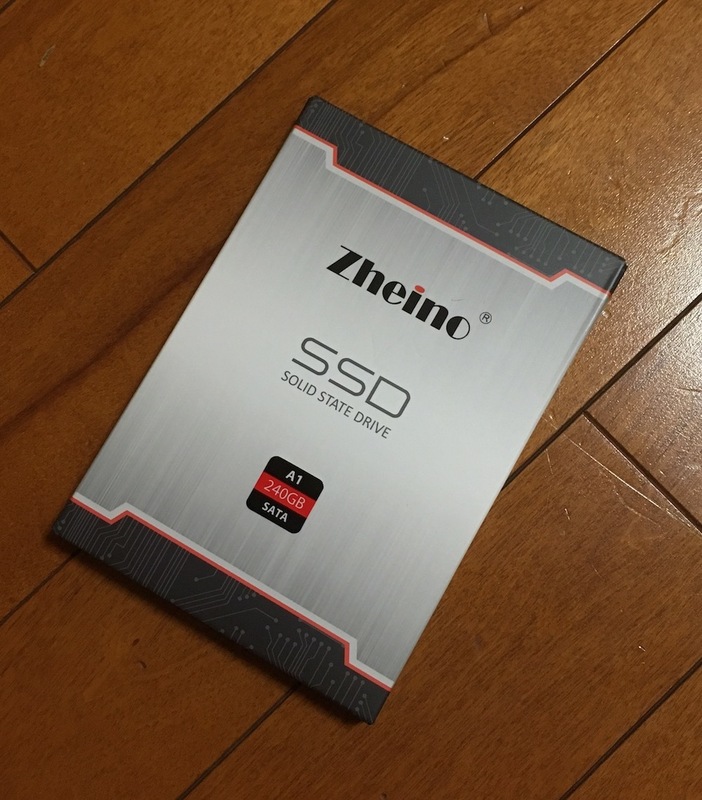 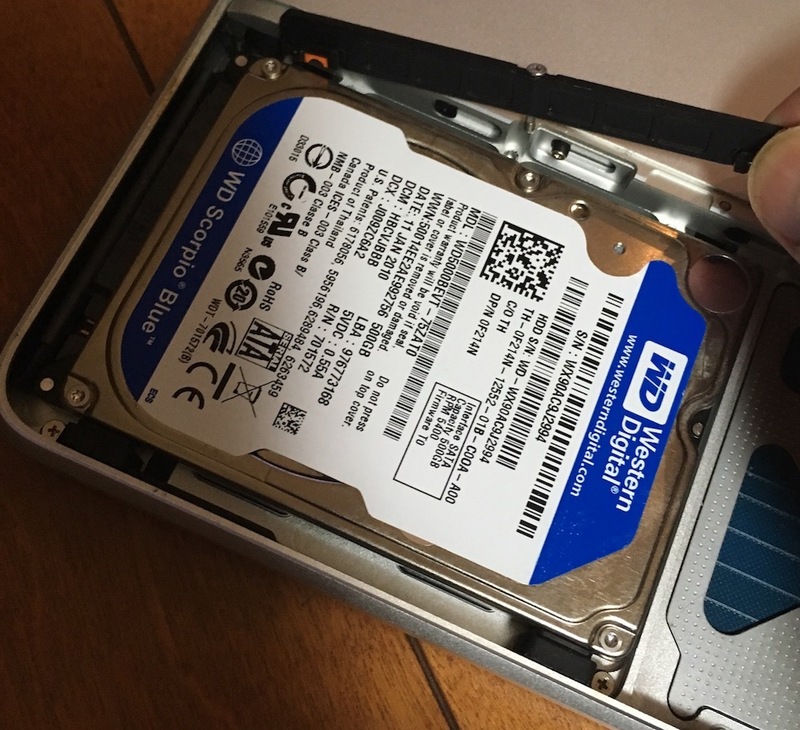 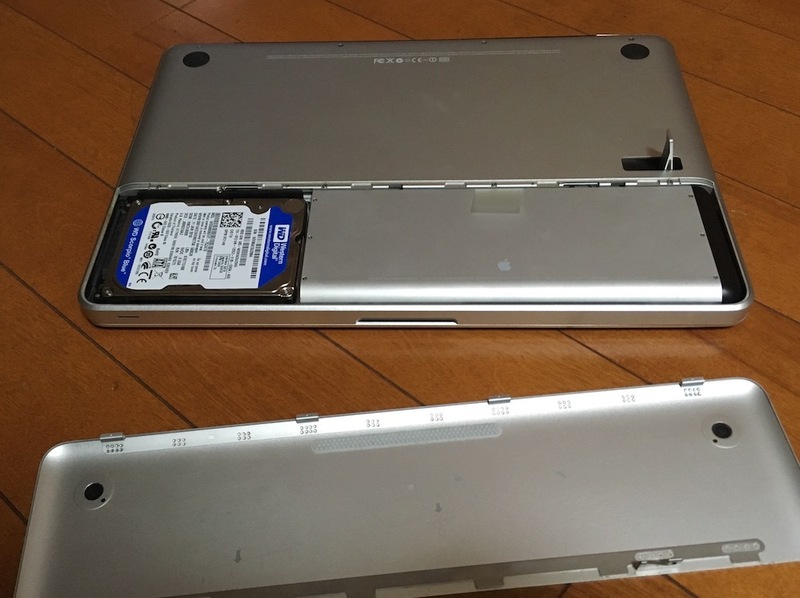 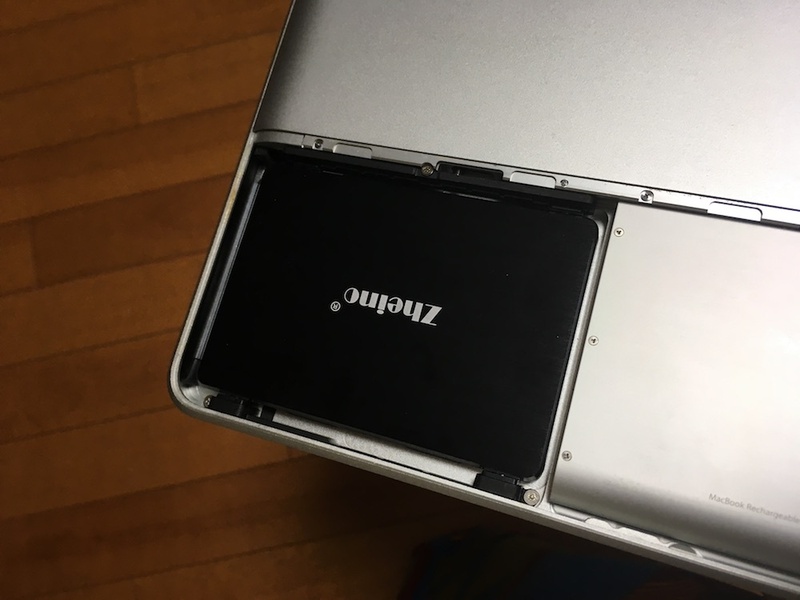 I exchanged HDD to SSD of MacBook late 2008 Aluminum. 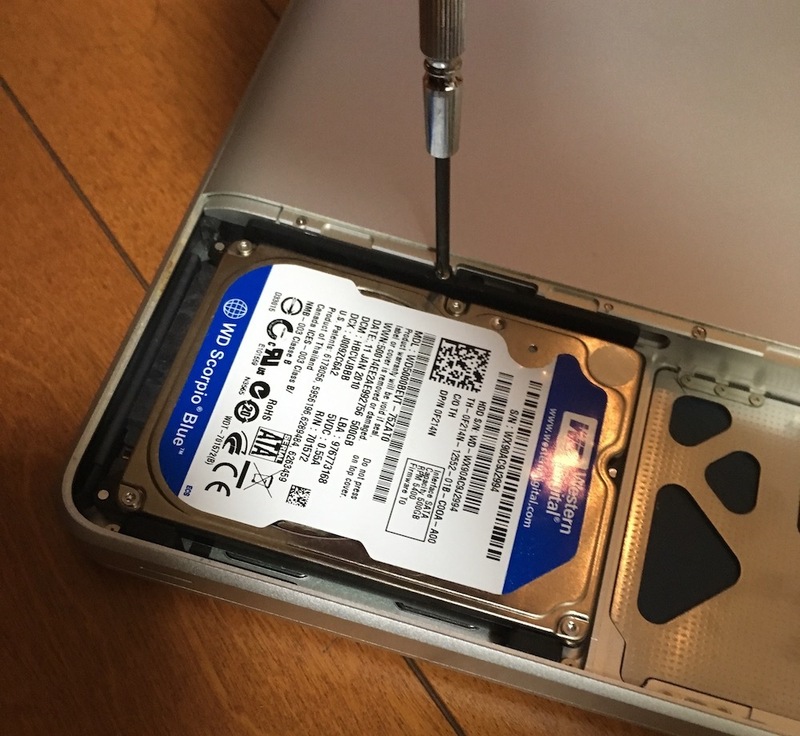 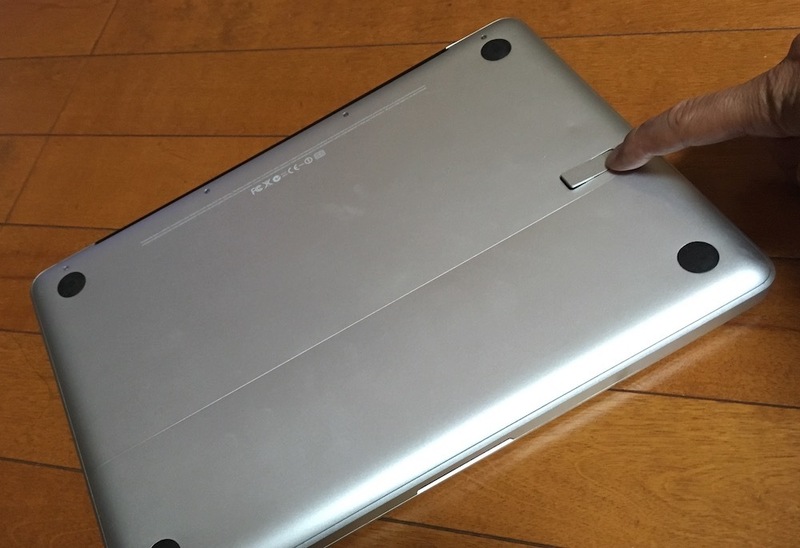 Remove the screws from HDD. 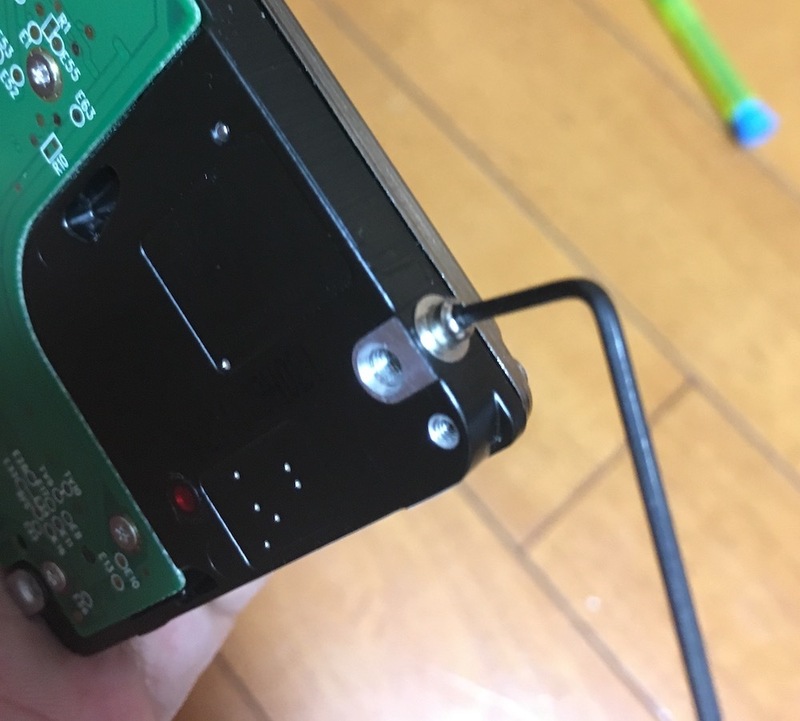 The screws has hexagonal hole.